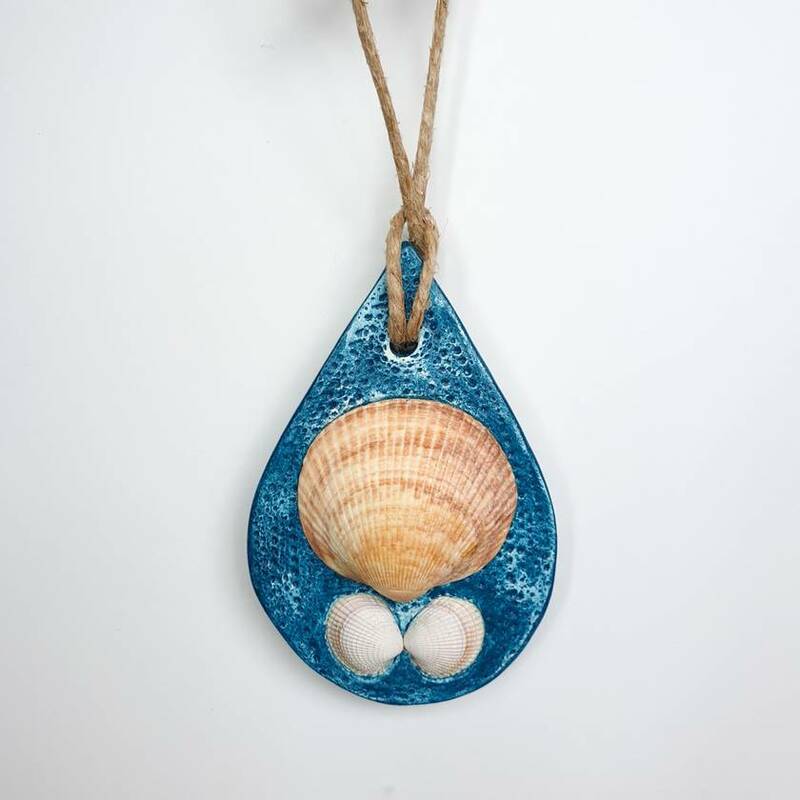 Bring a unique coastal look to your home with this handcrafted wall hanging. 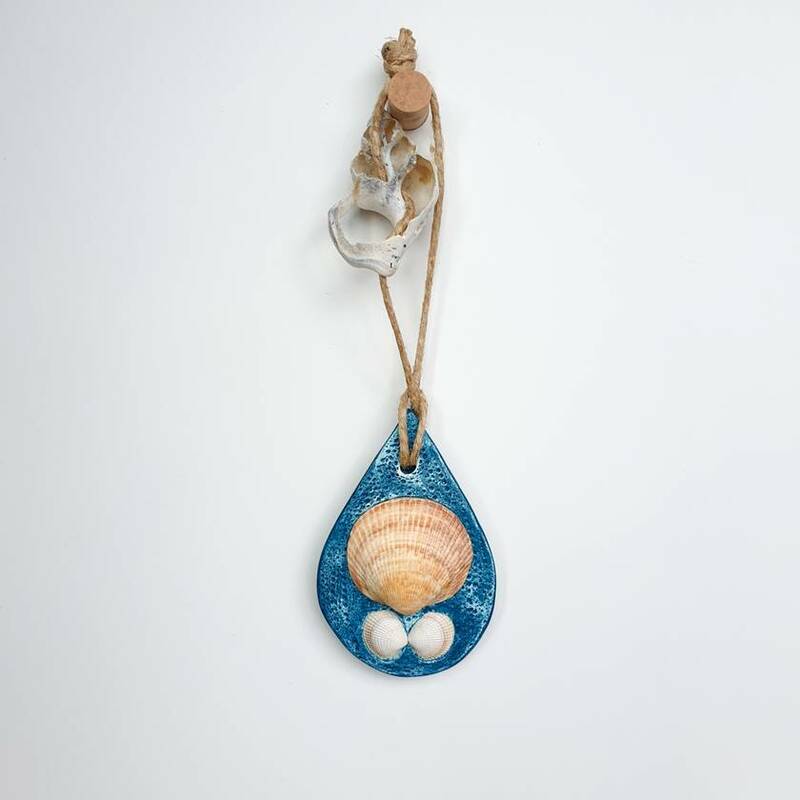 Crafted with air dry clay (actual clay, not polymer), my wall hangings feature seashells from around New Zealand collected by me or friends. No living sea life is taken. Sometimes I will add colour with an acrylic paint and all pieces are finished with an acrylic varnish making them water resistant. Because the clay is air dried, it is not recommended they be placed outdoors where they could be exposed to the weather. I accept custom orders also. 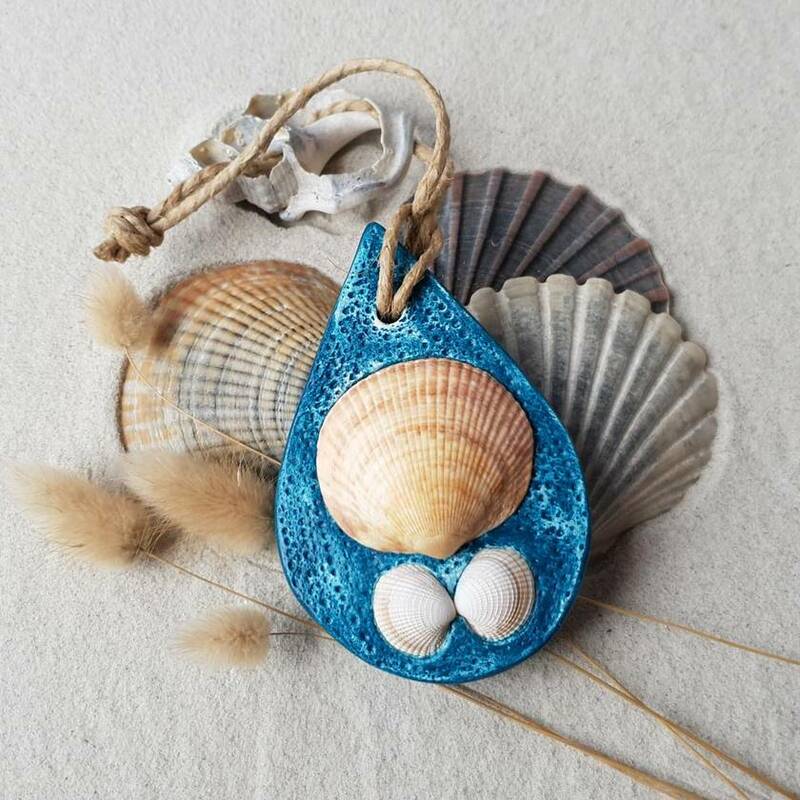 Please contact me if you are overseas for a specific shipping cost, thank you. Contact shellshore to enquire about payment or shipping options.